Award winning East Yorkshire care home provider Yorkare is to open two new care homes thanks to an eight-figure funding package provided by HSBC. 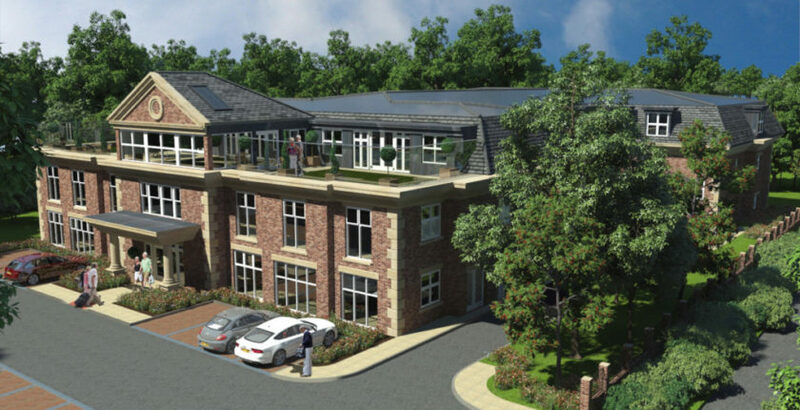 Tranby Park Nursing Home in Hessle will open its doors in May 2019 with work expected to begin on Mere View Nursing Home in Hornsea in October this year. The homes, which are expected to create up to 160 jobs, will feature Yorkare’s trademark ‘street scene’ dementia friendly facilities, including a house bar/café, shops, salons and a cinema. Yorkare owns and operates five homes across East Yorkshire, with its Magdalen Park and Lindsey Hall homes being granted various industry design and clinical care awards, as well as gaining Outstanding CQC ratings.